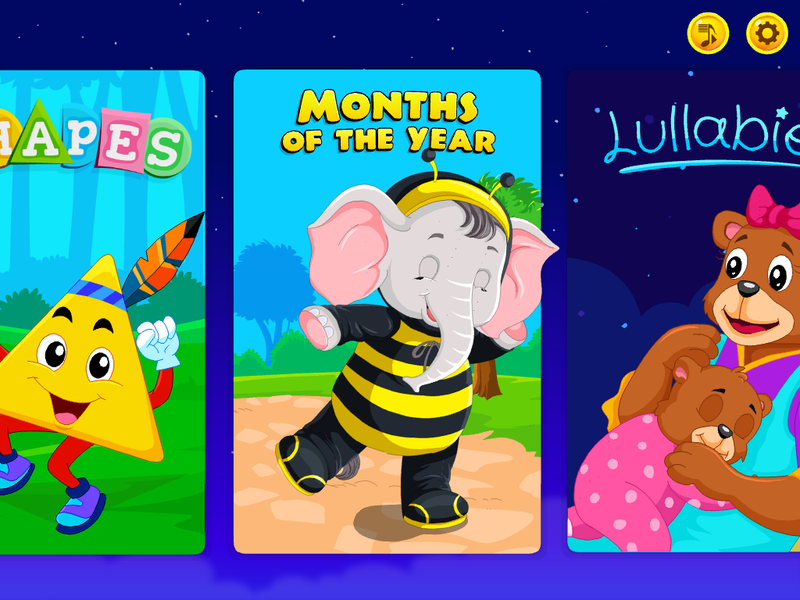 KidloLand is a nursery rhymes app* aimed at 1-5 year olds, available to download on iOS, Google play and Amazon. It has over 245 songs and over 100 activities, you can download 24 songs for free and unlock the full app with monthly or annual subscriptions. 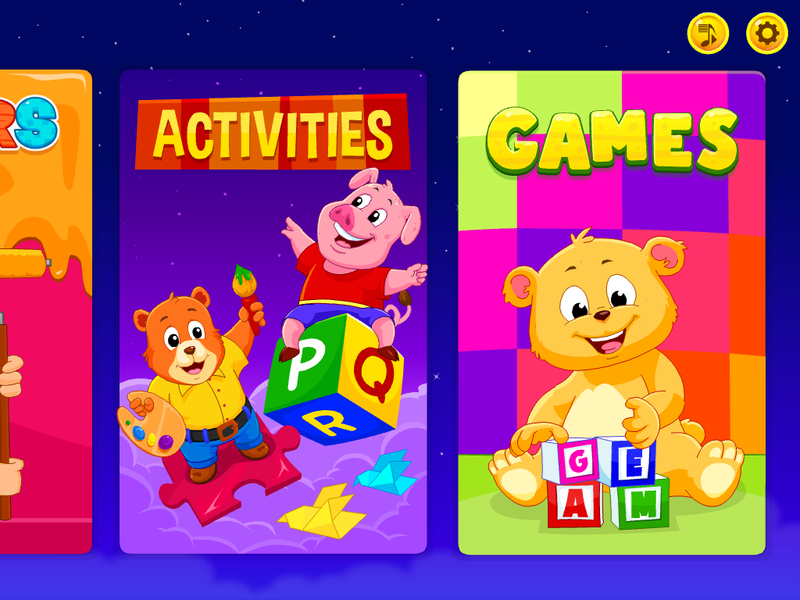 As well as the usual nursery rhymes, there are also educational songs teaching ABCs, fruit, animals etc. 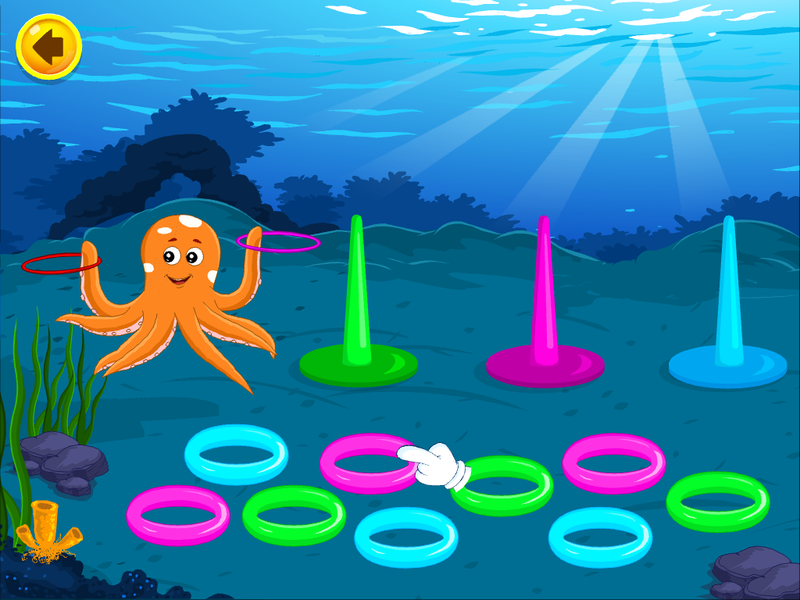 The educational activities encourage cognitive growth through games using hand eye coordination. The songs and activities are all very colourful and fun, which I love as I believe the best way to learn is through play and having fun. 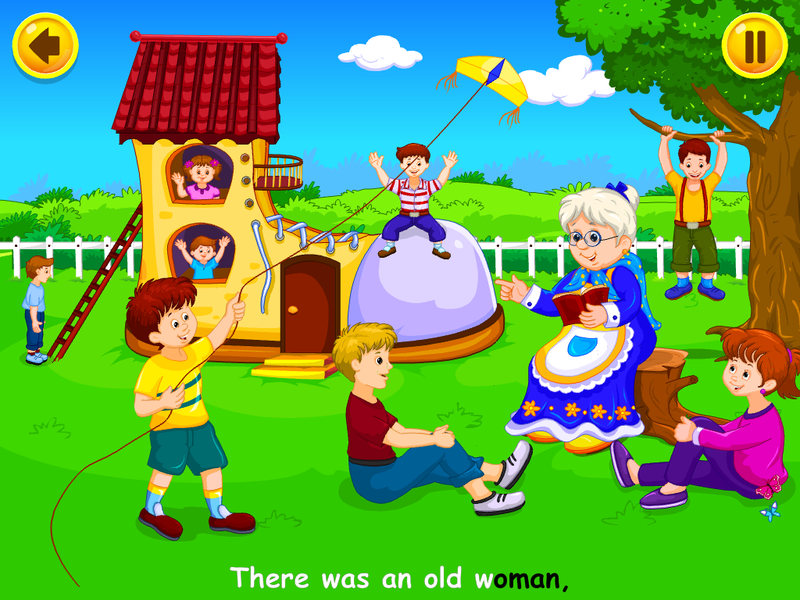 Throughout the nursery rhymes there are arrows encouraging Lucas to press the screen. Once the object is pressed it either moves or makes a sound which Lucas thinks is hilarious. I love that Lucas can touch the screen without making it pause as this has been the issue we have when watching songs on YouTube. Another positive is that there are no adverts interrupting the songs or activities. It costs £29.99 for a years subscription which I think is definitely worth it. There is so much to do that Lucas isn’t going to get bored of it and it’s great for taking out with us as you don’t need to be connected to wifi once it is downloaded. I was given a year subscription to review it, the opinions are my own honest views. Who had a little curl. Wind the bobbing up love it!